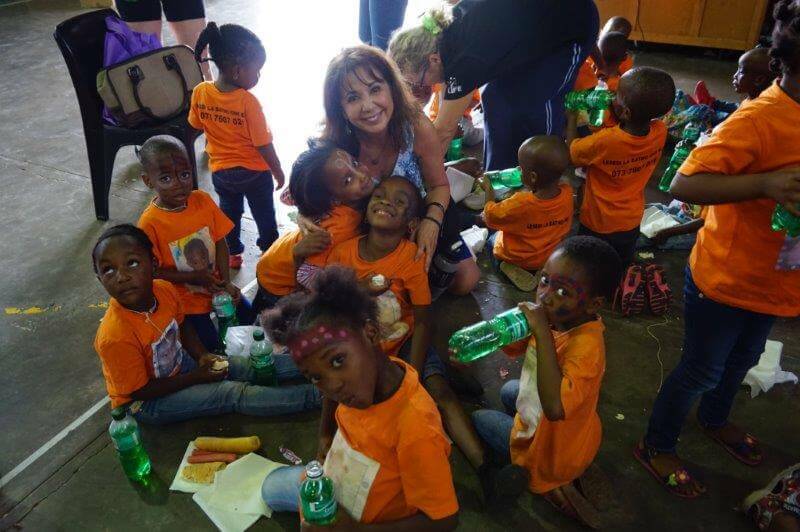 Rose Pylidis, a Christopherson Business Travel Executive, volunteers her time with a humanitarian organization in South Africa every year. Their goal is to create awareness and funding for food, clothing, shelter and education for women and children affected by poverty, abandonment and HIV/Aids. She flies out every year, bags in tow, to visit places such as Mabopane and Makanyane to volunteer her time and energy. Rose has been volunteering with this non-profit for 16 years, but this is her first time traveling with the help of CV Travel, a recently acquired Christopherson Andavo company. Specializing in humanitarian travel and faith-based travel, they organize travel and provide travel support. This is Rose’s recent experience traveling with their help. How did you book travel before using CV Travel? Normally I would just book my trips via the Delta website. This time, I used CV Travel to book my trip. They took care of everything! In addition to the discount pricing, the thing I most appreciated was the ability to take 3 pieces of luggage per person. With six of us in the group, that enabled us to bring much-needed clothing for women, children, and babies, as well as additional school supplies. What info did you need to provide CV Travel? What I so appreciated was their ability to offer us different flight options/pricing within 2-3 day arrival/departure variable. All she needed was our names as they appeared on our passports to hold the space and then we had several weeks before we had to make the final payment. I had such peace of mind knowing that I could contact CV Travel with any questions or possible changes. Also, the fact that everyone in our party was able to take 3 suitcases at no additional charge. Do you have any humanitarian travel tips for others? On a personal note, I do keep a checklist for my international trips and always make sure to include an adaptor for charging phones, computers, etc. Also, I spray colloidal silver on any surface that will be used to put my food on, especially the tray on the airlines, as well as spray some in my mouth. Regardless of the area, I always make sure to pack sunscreen and bug spray. Another important thing to consider is to take clothes that can be layered. Also, closed-toes shoes are important. Even though bottled water is normally available, it wouldn’t hurt to take some type of water purification device, even iodine tablets. 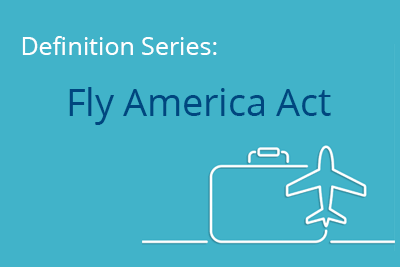 For humanitarian purposes, packing items that don’t require a lot of space or don’t weigh much including – stickers, socks, toothbrushes, washcloths, hair ribbons and postcards from your local area. They love seeing where you come from and understanding how other people live. Christopherson Andavo Travel is a full-service travel company, providing assistance with corporate, leisure, and humanitarian travel management. Contact us to arrange your next excursion. I will bookmark your website.All the Best!